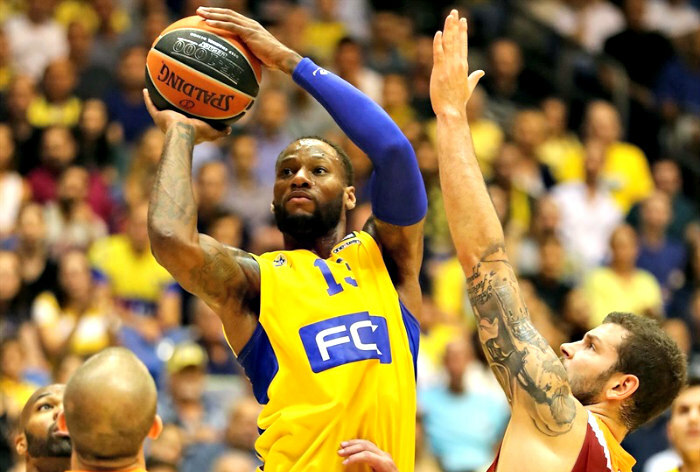 Sonny Weems (198 cm, Arkansas’08) has agreed to terms on a deal to play for the Guangdong Southern Tigers (China-CBA) for the 2018-19 season. 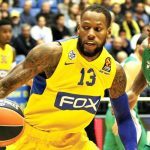 Weems was dismissed by Maccabi Fox Tel Aviv (Israel-Winner League) in January 2017 based on allegations he refused to take a FIBA-sanctioned antidoping test. Weems took his game to China for the 2017-18 season and signed with the Zhejiang Golden Bulls (China-CBA). 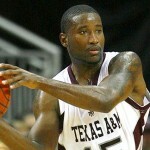 He played 38 games for the Golden Bulls and registered averages of 31.7 ppg and 8.0 rpg. 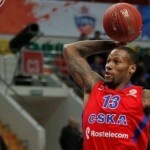 In February 2018 he moved to Anadolu Efes Istanbul (Turkey-BSL), where he would finish out the season. 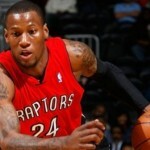 Weems played six games for them in the Turkish Airlines EuroLeague and averaged 15.5 ppg and 3.5 rpg. 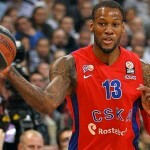 In 15 Turkish League games, Weems posted averages of 12.9 ppg and 3.4 rpg.